I’ve had a bajillion people tell me to read the work of Sylvain Reynard. 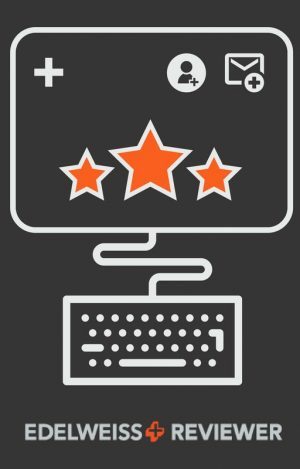 Today’s review covers The Prince and The Raven—to get me caught up before my upcoming review of The Shadow. I’m intrigued by the premise of this series because, duh, I love vampire stories. It’s always been a thing with me. The Prince is a crossover novella between the Gabriel’s Inferno (GI) universe and the universe of The Florentine. This novella is a quick little read, and I think it sets up the premise of The Raven rather well. There’s a lot of background information given, and I’m intrigued to see how the next title in the series continues the tale. Readers of the GI series who want to see what comes next for Gabriel and Julianne will definitely want to check out this novella But be warned—there’s really no resolution of the Gabriel/Julianne information in the novella. 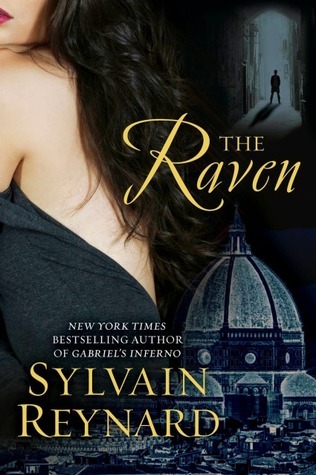 The second title in The Florentine series, The Raven, was intriguing, and I wanted to keep reading. I suppose it helps that I’ve studied art history, and the literature references throughout the story were familiar to me. I did find myself wondering which famous piece of art or literature would show up next. I did find myself comparing some parts to Twilight as I read, however. There are many parallels and while they bothered me for a bit, I got over it by the time I reached the end. I also found the exposition a bit long, and felt I didn’t need all the play-by-play I was given to understand what was going on, and to set-up the plot of the story. 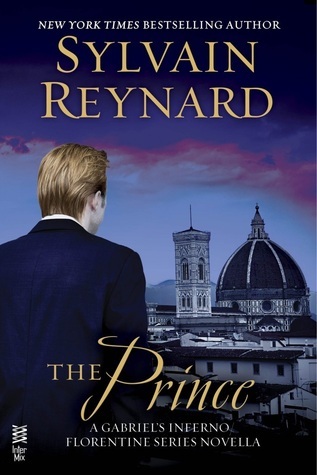 The Prince, from the novella, is the ruler of the vampyres in Florence. 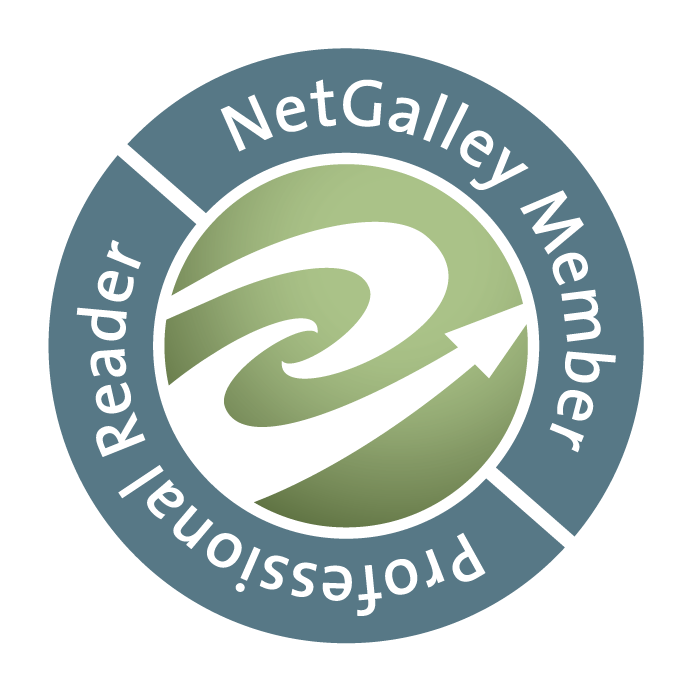 I did like the world-building aspect of The Raven, and learning the ‘pecking order’ helped me find a balance between all the art and literature and what was going on in the story. The Prince, aka William, came to the table with a lot of his own baggage. It was interesting watching him work through it, and while I didn’t connect with him as much as I did Raven, I completely understand his role, as well as the hierarchy of the vampyres in the story. I really liked Raven. She is a tenacious one, and throughout the story, I found myself referring back to things she’d said or done to stay entrenched in the plot. She’s really the anchor that keeps the story moving forward for me. I think most people can identify with Raven in one way or another. She has a physical disability, and while she tries to not let it interfere with her life, it does. She sometimes uses it as a measuring stick for people involved in her life, and whether she has room for them based on their reaction, in my opinion. We all do that, however. With the baggage we carry, we determine whether someone will fit in our lives based on how they handle the most broken parts of ourselves. THIS is why I connected with Raven. While I’m really interested in reading The Shadow, I hope there isn’t a long and drawn-out exposition. Readers of the series will already have information regarding the world building as well as the characters. I kinda wish I could just jump into the next book in the series right now—binge-reading for the win—but other books are in the lineup first. Even though I didn’t read Gabriel’s Inferno series, I didn’t feel as though I missed anything. I just finished reading The Shadow and loved it. Although, fair warning – kind of a major cliffhanger at the end. I love this series so much. I love SR’s writing. It seems a little old fashioned and lyrical – but I get so lost in his stories. Gabriel’s Inferno is my favorite series of all time.